Managing habitats for wildlife is important. Fish and Game partners with other agencies to manage habitat on state lands. You can do many things on your land to help wildlife. 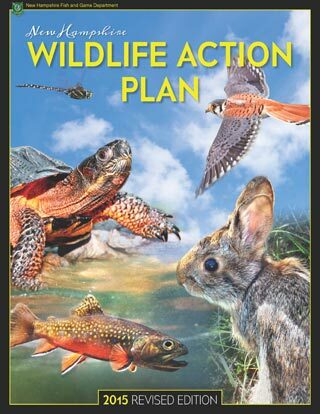 Habitat Management - Managing land for wildlife - action steps for individuals and communities. Managing Grasslands, Shrublands, and Young Forest Habitats for Wildlife: A Guide for the Northeast. Chapter-by-chapter downloads will help you understand and manage early successional habitat for wildlife value. A Natural Investment: Since 2000, State Wildlife Grants have transformed species and habitat conservation in New Hampshire.